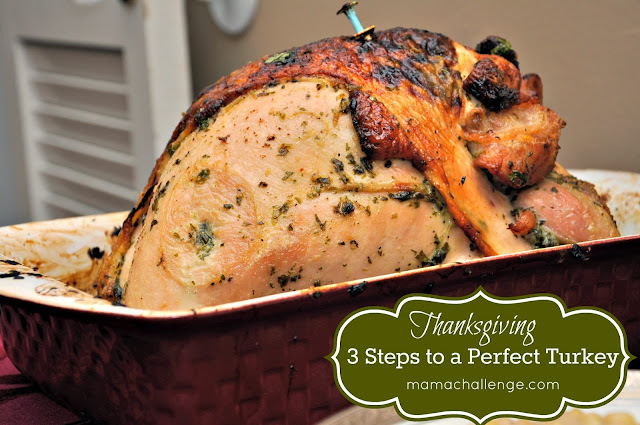 Your first turkey dinner doesn’t need to be THAT hard. Make a turkey touchdown this Thanksgiving with these three steps I learned my first Thanksgiving! I received a Jennie-O Turkey to help me test-run my first Thanksgiving. I’m sharing my experience here with you to show how easy it is! 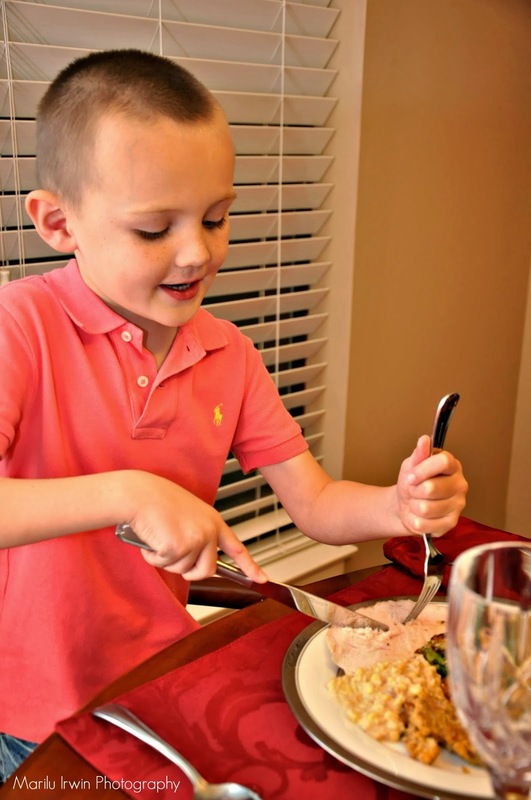 Making Thanksgiving dinner seems to be a rite of passage that I had not passed — until this year. With scheduling issues making it impossible for a traditional Turkey Day dinner to be shared by my family, I decided not to just have the day come and go, but to go ahead and celebrate — a week in advance, and I would make it all. I mean the holidays are about spending a special time together not just on one pre-selected day right? While the menu was fun to create, it was the fear of that turkey coming out a burnt mess that had me so scared to make! I’ve always heard all these horrible stories about making turkey, but I wanted it to be amazing! So off to the store I went to get the ingredients for my Cilantro-Lime Turkey (a recipe I had found in my Better Homes and Gardens)! 1) First off, was to pick out my turkey. Oh there were LOTS of turkeys to choose from! Unfortunately, I couldn’t find the Jennie-O Oven ready turkey breast – they were sold out! However, the meat manager at my grocery store was able to find me one last turkey, so it was a good sign that the Jennie-O was in high demand. 2) Once I got this baby home, I was able to take it straight to the oven after a few special touches! Because it was a turkey breast, the weight of the turkey was less than full-size turkey, making my cooking time a little less than the big birds! And while I could have left it alone with no thawing or seasoning, I decided to add a special Texas touch with favorite seasoning Cilantro, the zesty flavor of lime and a simple marinade of cilantro and honey! 3) Then I popped it in the oven and 2.5 hours later – behold perfection. Well, almost. We still had to carve it and taste it for the official call. <Yep, it was beautiful, it was delicious and juicy! SUCCESS! please take a look here and many of the other delicious recipes in the November 2013 Better Homes and Gardens! I can’t recommend the Jennie-O Oven Ready Turkey for your Thanksgiving! 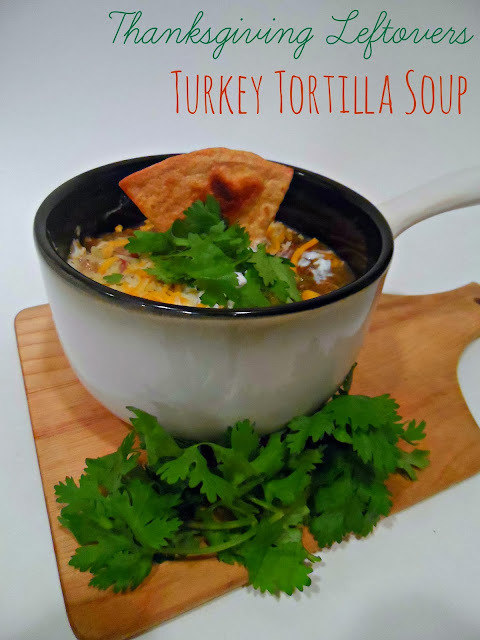 And IF you have any left overs then make sure you cook up this Turkey Tortilla Soup to savor it to the last drop! This looks so amazing!! Cooking the turkey is so intimidating to me, thanks for your tips. I’ll have to try it now. Yours looks delicious!! 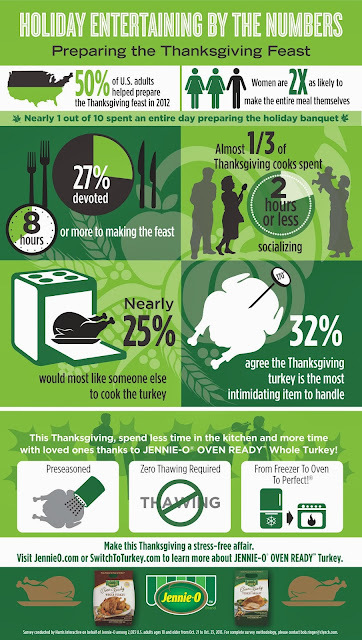 I’ve always been intimidated by the whole turkey situation. I can do all the sides, no problem. I’ll have to check this out because it looks delicious and easy. Way to go!! I’ve never made my own turkey, but my husband loves cooking it. He is grilling it this year, even though I practically begged him to roast one in the oven but he wants to grill it, so…we’ll see! Your marinade sounds great. 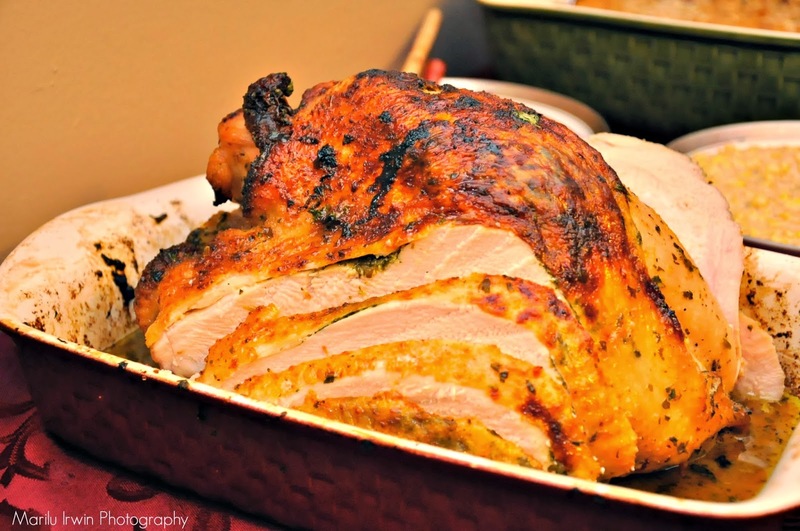 I have never thought to use Cilantro Lime and honey on a turkey but yours sounds amazing.